Beautiful country setting 4.2 acres in Eastern Rowan County. 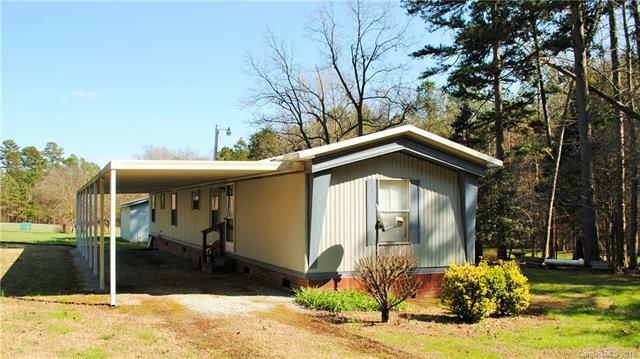 Well cared for 3 bed/2 bath mobile home. 3 car carport. Backyard deck. Detached building.